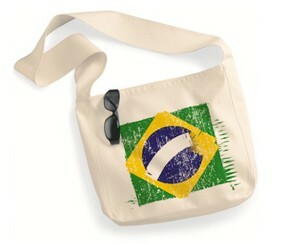 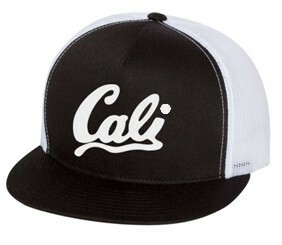 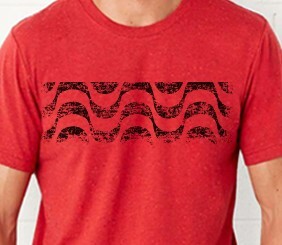 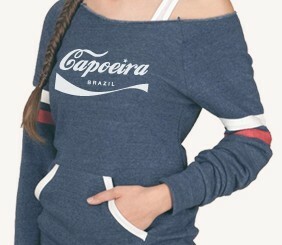 Brazi Cali Wear - Brazilian themes with a California flavor. 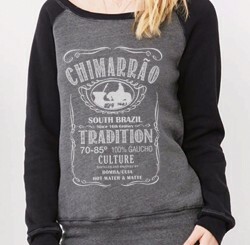 Unisex Hooded Sweatshirt with embroidery CBF shield on front. 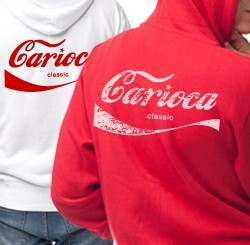 Unisex Hooded Sweatshirt available in red and white colors.